A bottle from 1811 has been purchased for 117,000 dollars, the most precious bottle of white wine ever sold. This winery has a history of over 400 years, and its brand is recognised as an icon of luxury, together with its sisters Vuitton, Dior, Bulgari, Moët et Chandon, and all the other labels controlled by LVMH, the world leader of luxury. Famous, precious, enduring, constant, unmatched, Château d’Yquem is not just a great wine, it is, first and foremost, a symbol beyond fashion and vintages. It is the perfect blend of the finesse and the fragrance of Sauvignon Blanc and the body and the structure of Sémillon with noble rot. It is the highest expression of Sauternes, the denomination it contributed to create and make famous all over the world. Château d’Yquem is produced in the namesake region in the southern Bordeaux area, and it is the only wine in the world with the classification of “Premier Cru Supérieur”. Its extraordinary longevity is one of its unique characteristics, as it is its label, simple and elegant, with its distinctive seven-pointed crown. 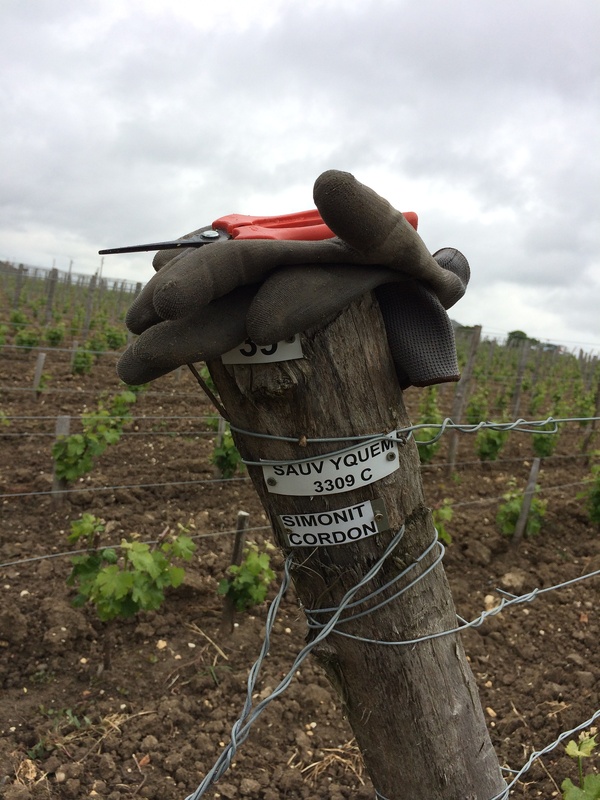 Château d’Yquem controls every step of vine training with extraordinary rigour and insight. 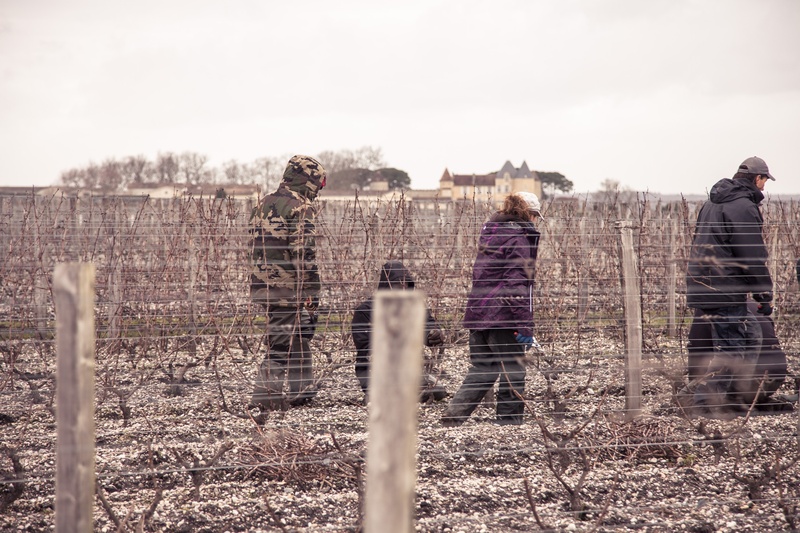 These vines are an inestimable heritage, and the Pruning Guys are honoured to participate as consultants to its preservation, with a project for training the manual pruning staff, a strategic and delicate task.